Designed to power everything from runabouts to express cruisers to houseboats, Mercury Marine&apos;s new 4.3-liter MPI ECT (Multi-Port Injection, Emissions Control Technology) completes its fleet of catalyzed sterndrive engines, the company said. The 220-hp V-6 meets EPA and California Air Resources Board emissions regulations. 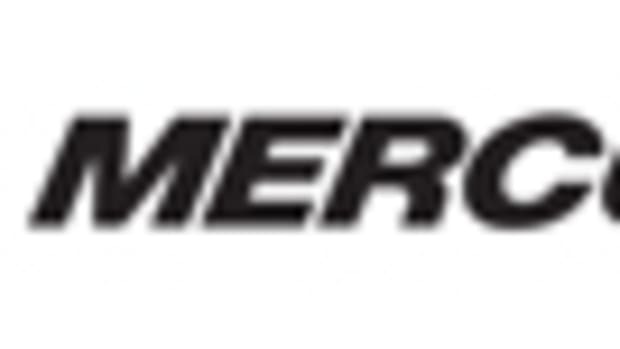 "MerCruiser is committed to the gasoline market by providing ... engines that not only meet emissions requirements, but deliver the best boating experience," MerCruiser brand director Facundo Onni said in a statement. 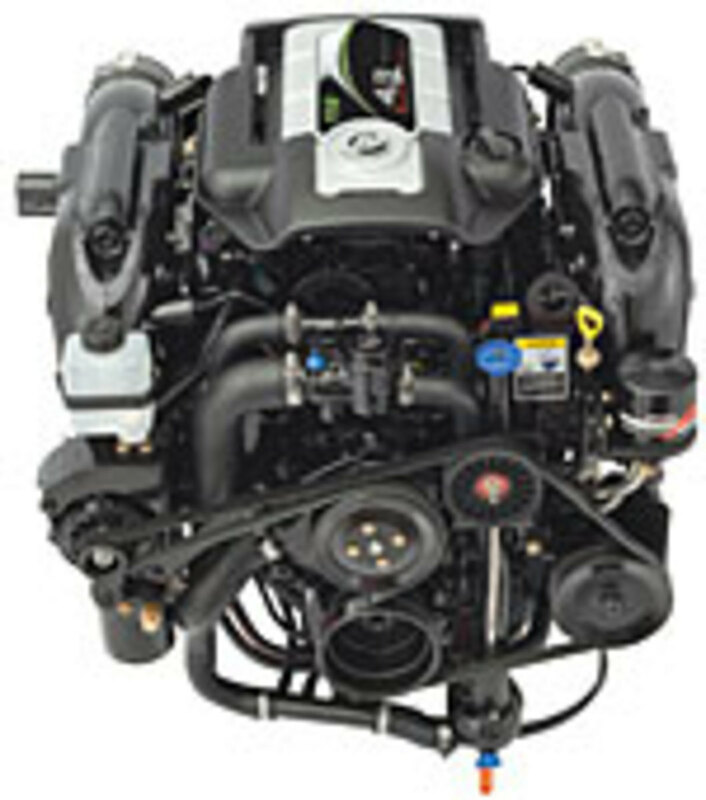 The 4.3 MPI ECT is the seventh catalyzed engine in the MerCruiser sterndrive lineup, which is composed of engines from 135 to 430 hp. They are the 3.0 MPI ECT, 5.0 MPI ECT, 350 MAG ECT, 377 MAG ECT, 8.2 MAG ECT and 8.2 MAG H.O. ECT. The 4.3 MPI ECT, which Mercury builds with a GM base engine, is compatible with Alpha and Bravo drives. It runs quieter and is more fuel-efficient than its predecessor, according to Mercury. In Mercury tests, the engine, which has a maximum rpm of 4,400 to 48,000, was 5 to 10 percent better in fuel efficiency at cruising speeds and 5 percent quieter in noise measurements, according to the company. The 780-pound engine is easier to service, with improved access to the oil fill, a threaded dipstick, a remote oil filter and color-coded service points, Mercury said. The 4.3 MPI ECT is available with MerCruiser&apos;s SeaCore corrosion protection and SmartCraft integrated technology. Models with SeaCore carry a four-year warranty. Those that do not are backed with a two-year warranty.